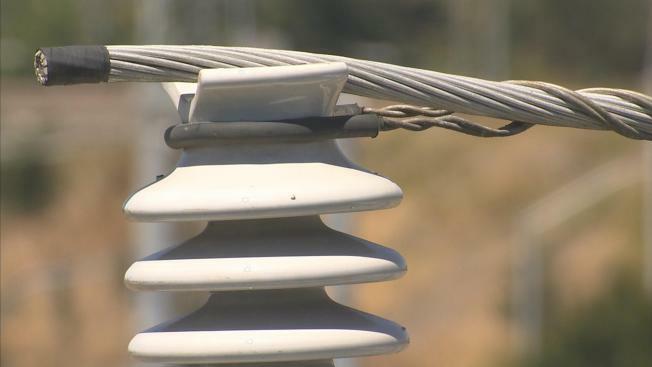 Pacific Gas & Electric Co. would have to pay nearly $100 million under a regulatory judge’s proposed punishment issued Friday. Mason upped that to $12 million in fines. That's combined with $73.5 million in customer rate cuts that PG&E has agreed to provide. The $97.5 million penalty will be the most severe imposed on any state regulated utility for so-called ex parte communications – the official term for backdoor, one-sided contacts with regulators. “We received it and we’re reviewing it,” said Keith Stephens, a spokesman for the utility said Friday of the judge’s tentative decision. PG&E could decide to appeal the penalty. He declined further comment. The fine must also be approved by the state’s Public Utilities Commission. The latest case dates back to when the company had to release 65,000 e-mails dating from 2010 and 2014, under pressure from the city of San Bruno. The city’s push for emails had already led PG&E to admit it had engaged in a secret campaign to get the regulatory judge of it wanted to oversee a rate case tied to the blast. A total of 164 of the 65,000 communications were alleged to be improper. Under the administrative law judge’s tentative ruling, issued late Friday, the company would have to pay $6 million each to compensate the cities of San Bruno and San Carlos. Both cities were involved in regulatory disputes over pipeline safety at the time and but were unaware of the company’s one-sided communications with regulators.